Take your CD to the next level with custom-printed tray cards. You put tons of time and effort into your CD. Don’t let the finishing touches fall short. A custom CD Tray Card is perfect for including all of your credits, lyrics, artwork, and anything else you want to stick on there! Quality CD Tray Cards you can feel! 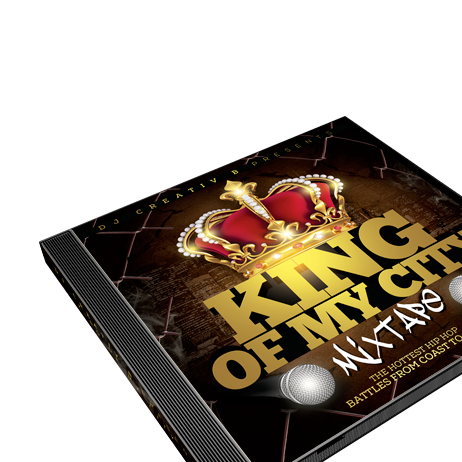 Want your fans to be just as impressed with your presentation as they are with your music? Of course you do! And we want to be the company that gets you there. Our CD Tray Cards come perforated and scored just how you like, and easily slide into jewel cases or paper CD Wallets! This dull or lusterless finish is perfect for people who want an elegant printing look. Give your prints a timeless appearance with our matte finish. Because after all, time is money! This CD Tray Card finish isn’t too shiny or too dull. It’s just right for those middle of the road CD tray cards where you don’t want to seem too flashy, or too subdued. Looking for a way to make your CD tray card colors brilliantly bright and shine like a diamond? Select our hi-gloss finish, and your CD tray card is bound to give folks a tan! It's so shiny people will think you coated it with glass. CD Tray cards come perforated so they sit flat in your tray card! 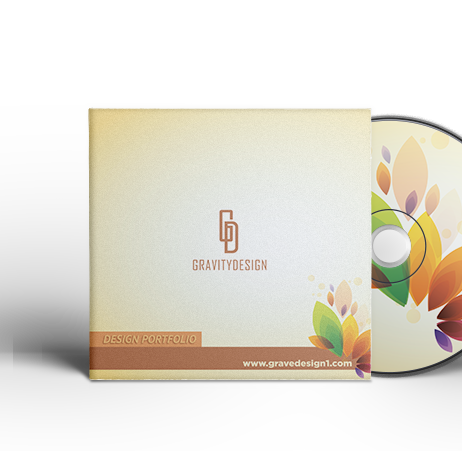 We make it easy for you to complete your entire CD/DVD packaging project in one fell swoop! Just choose to add CD/DVD cases to you order! 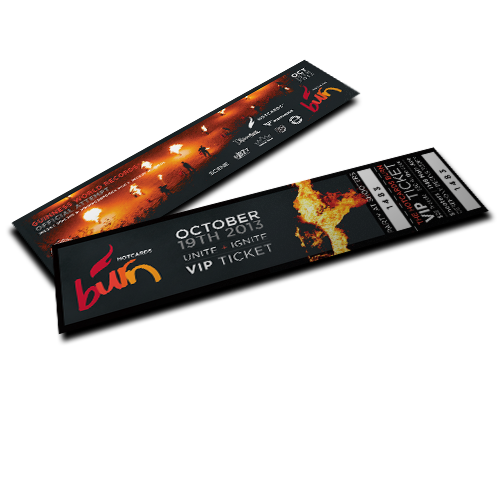 Event Tickets Get people in the door with our custom Event Tickets! CD Inserts Need that special something to make them pick YOUR CD from a shelf? CD Tray Cards Take your CD to the next level with custom-printed tray cards. CD Wallets Want an affordable, no-fuss way to sell and ship your CDs?